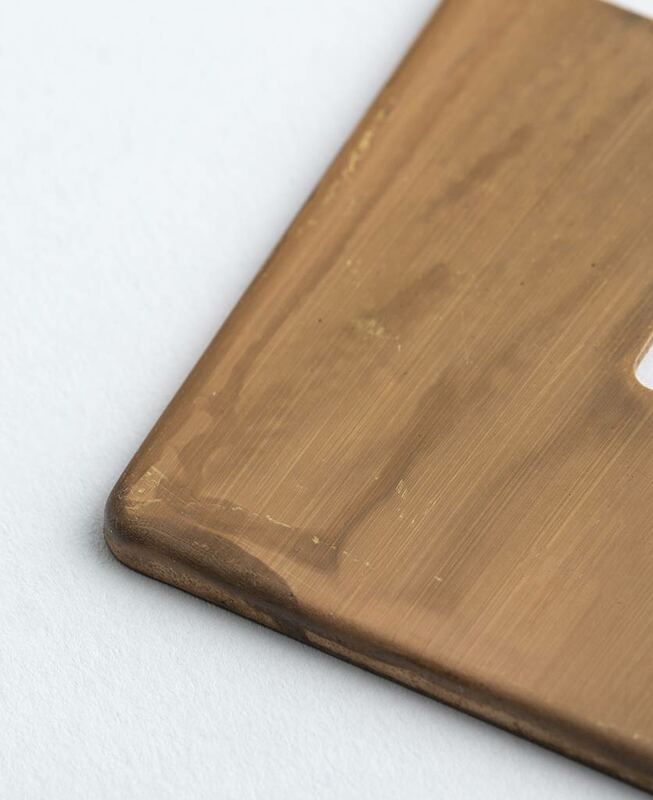 A smoked gold rocker switch is THE switch if you’re wanting to break away from ubiquitous white plastic switches and sockets. 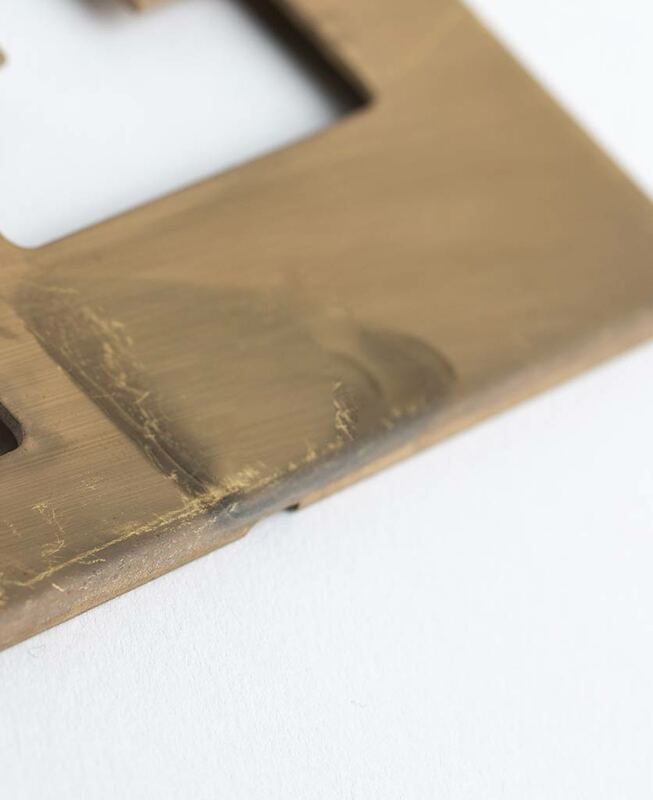 With a matt brass plate and swirling tones of grey and coffee eddying across the surface, this smokey hued rocker switch is a stunning way to add sophistication to your spaces. 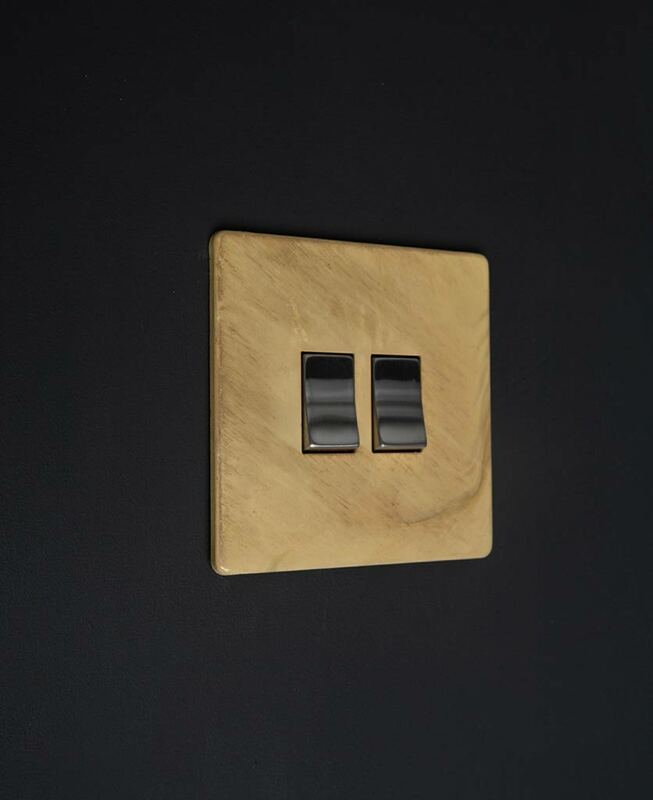 If decadence is your thing, then you’ll love our smoked gold rocker switch. With a wonderfully matt gold plate and tones of navy, grey and brown swirling across the surface this switch is a real eye-catcher. We love smoked gold as a statement piece in an all-white interior where its chic finish can really stand out. Having said this, it does look spectacular against palletes coordinating with the smokey tones; think dove greys…or charcoal if your feeling particularly dramatic. 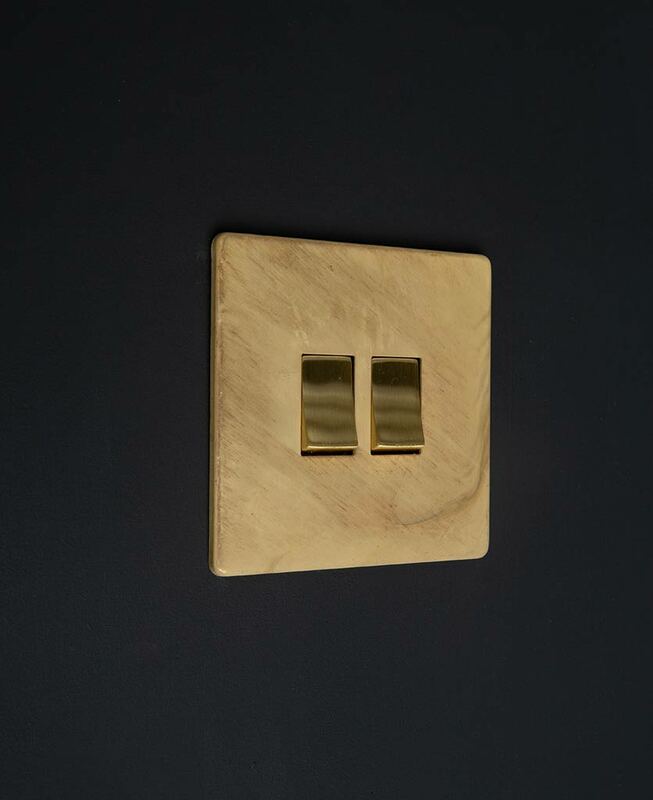 Designed exclusively here at D&R to add a designer flair to your interiors, this smoked gold rocker switch epitomises elegance. 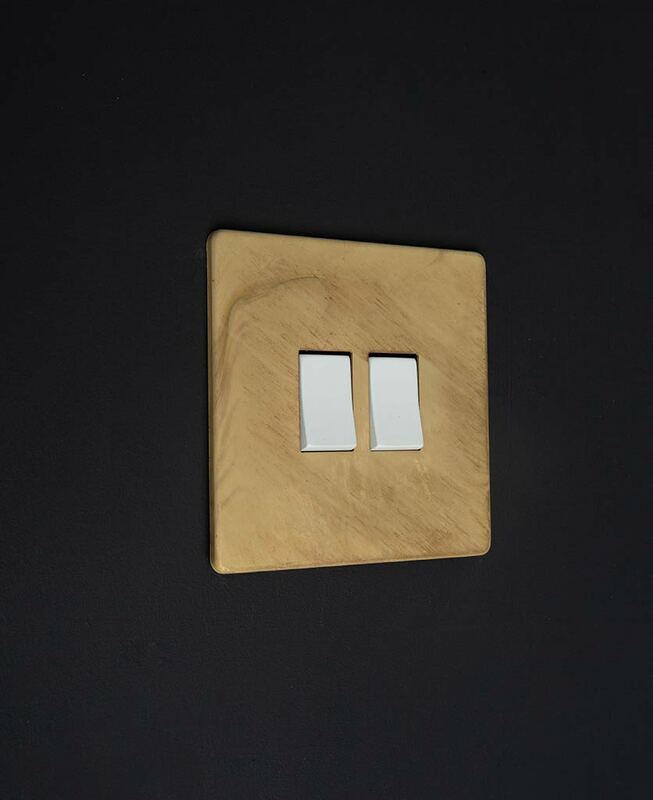 Complete the look by coordinating with dimmers, toggles, data ports and sockets in the same luxe finish for a polished, high-end look, without the extravagant price tag.